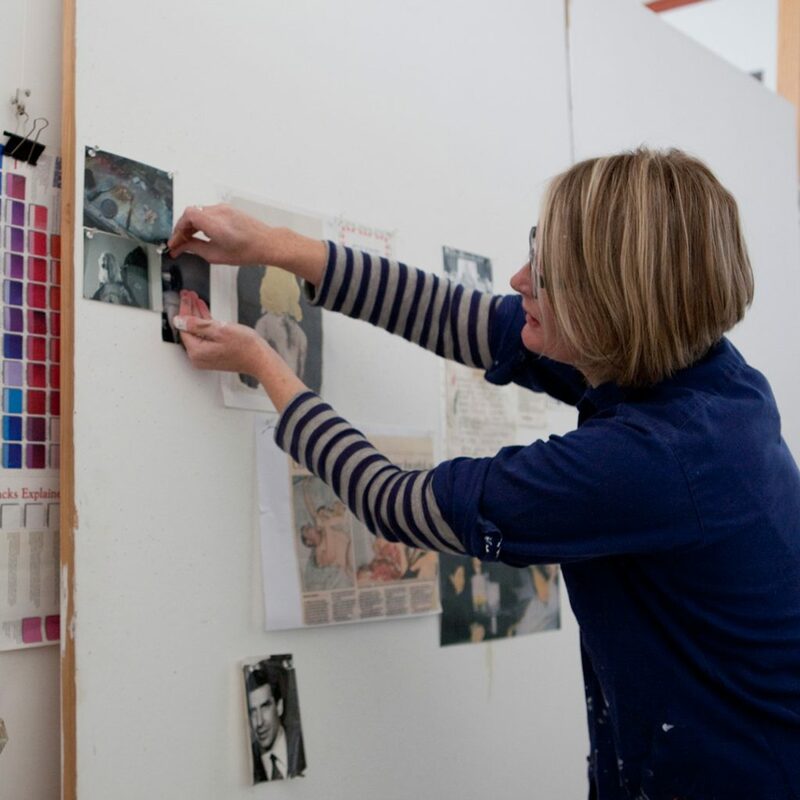 Home’s co-director Madeleine Preston has been awarded a fellowship at The Vermont Studio Center (VSC). The VSC is the largest International residency program in the US, hosting more than 50 visual artists and writers each month from across the country and around the world. Over the last 30 years, VSC has grown to become the largest International artists’ and writers’ residency program in the United States. The VSC’s mission is to provide studio residencies in an inclusive, international community, honouring creative work as the communication of spirit through form. The VSC offer 120+ fellowships per year to artists and writers of outstanding talent. A fellowship covers the full cost of a VSC residency.